Brand new to the festival scene for 2018, Monstrous (July 29) is a brand new one-day family festival set to debut this summer with an incredible line-up designed to delight the whole family. 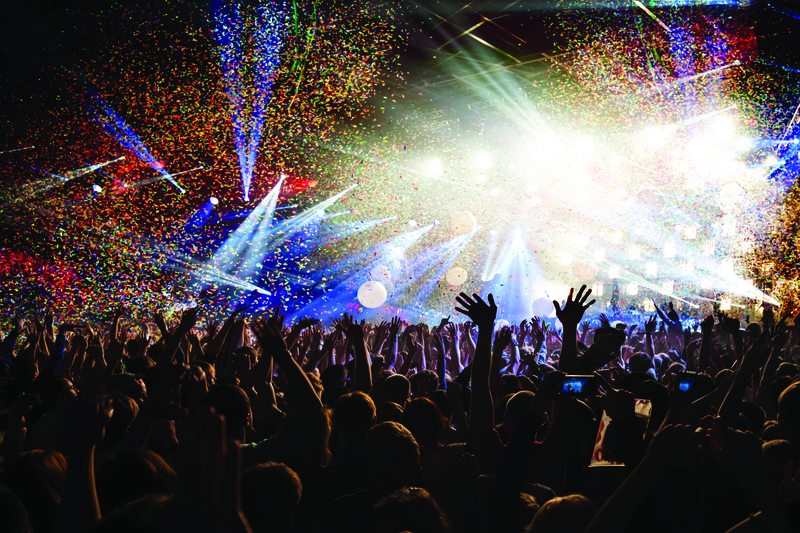 The event, which will take place at the award-winning Printworks venue, will host over seven fantasy worlds jam-packed with live shows and amazing experiences for mini festival goers. Kaide is quite excited about the Soccer School Zone, where the Chelsea FC Foundation team will be teaching kids essential football skills, including passing, dribbling, penalty shootouts, speed tests and more. He and Lochlan are also keen to explore Arcade Alley for all gamers and video game lovers, it will offer a digital haven with over 1000 classic console favourites including MineCraft, Roblox, Pokemon, Fortnite Battle Royale, retro Arcade machines, Pacman, Donkey Kong, Street Fighter, PS4, Xbox and Nintendo Switch. Animation studios and Virtual Reality booths will also be on offer. All three girls are pretty excited about that section too. 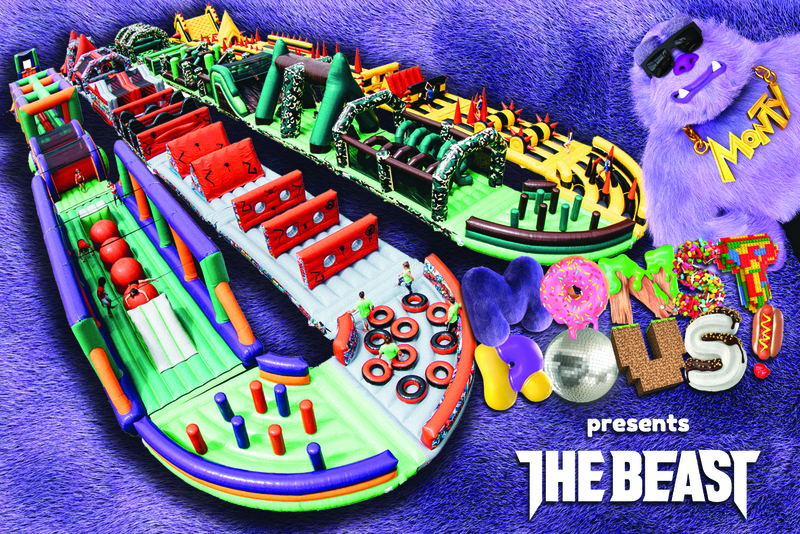 Everyone is excited about The Beast, the world’s largest inflatable obstacle course descends on London. At an unbelievable 272m long, The Beast is the ultimate bouncy castle experience for all the family. 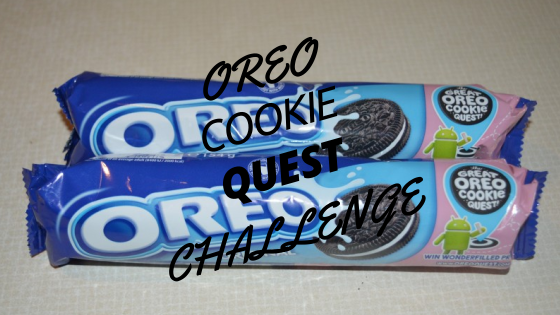 Run, bounce and dance your way around our phenomenal 32 obstacles. 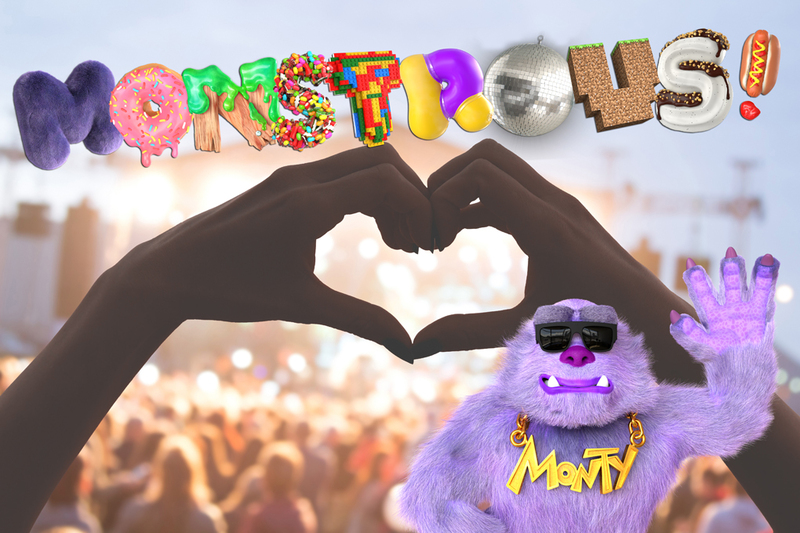 Eowyn is lookig forward to exploring Monty’s Monstrous Disco – hosted by Monstrous Monty himself – will play host to some of the hottest names in kid’s entertainment, with live music and performances from stars of stage and screen. Expect an exciting array of activities and amazing experiences including giant disco balls, confetti cannons, UV face painters, lazer shows, dance competitions, talent shows, flash mobs and a very special guest appearance! But even more excited about Prince, Princess & Unicorn Land which will offer an enchanting Monstrous Fairy Tale filled with Unicorns, Mermaids, Disney Princess walkabout characters, dressing up and selfie zones, beauty parlours, Karaoke, Singalong booths, captivating forests and flower walls. 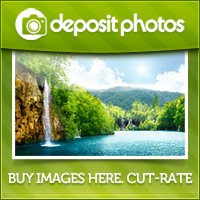 Calling all adrenalin fans who love to jump, run, bounce, crawl and slide. 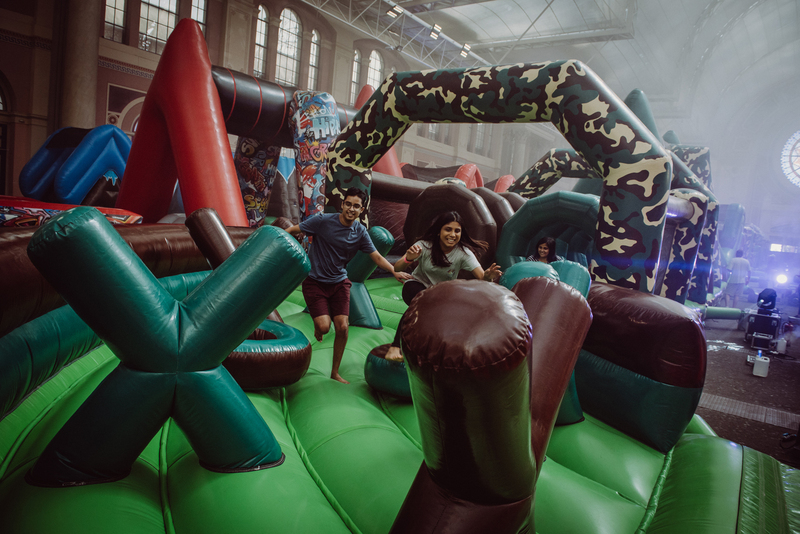 Inflatable World will challenge even the bravest of adventurers with Castles, slides, ball pits, huge inflatable board games and the biggest and craziest indoor assault course in the world! For the boldest of kids who love to explore and conquer, Magical Fun Fair Town will host Monty’s own mini Theme Park filled fantastic rides and activities including Dodgems galore, Go Carts, Tea Cups, Lazer Quest, Nerf Arenas, shooting galleries, trampolines, little rides for Mini Monsters and a number of great retro Fun Fair stalls from hammer slams to Hook a Duck. Gasp in awe at the breath-taking aerial trapeze artists, laugh out loud at circus acts or catch the family classic Punch & Judy show. And keep your eyes peeled for magicians, Super Hero’s, street performers and more roaming through the area. For those who like things a little less fast paced, Baby Garden, designed for 4yr olds and under, will be offering a chilled out atmosphere, with Baby Sensory, messy soft play and story-time. Other activity in this area includes parent and baby dance classes, ball pits, mini train rides plus, special meet and greets from some of the biggest pre-school favourites. Making the most of the fantastic landscape at Printworks, the outdoor area will be transformed into The Big Outdoors where Mini Monsters can get creative in the many arts and craft workshops, learn all about animals in the Petting Zoo, practice shooting skills at the Football Academy Training and Penalty Shootout or simply play around on the Urban Beach. Taking place at the award-winning Printworks complex in South London, Monstrous is a one day festival experience aimed at families with children between the ages of 4 – 14yrs. Expect a line-up jam packed with live performances, amazing experiences, exciting attractions and wonderful adventures – all resulting in a fantastic family day out!